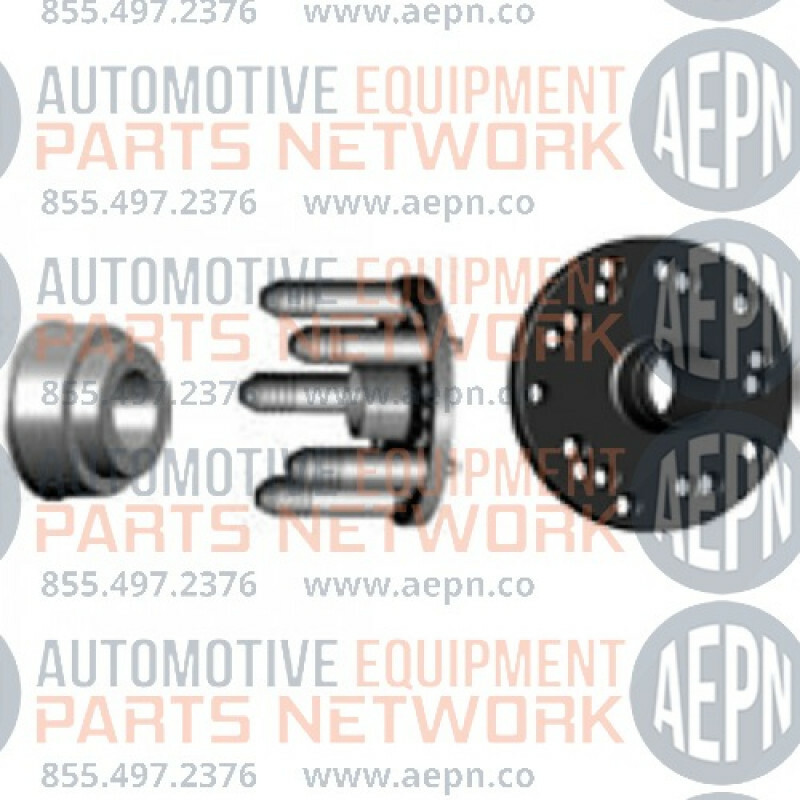 The Haweka Mercedes-Benz precision kit includes an MB specific flange plate, five straight taper studs and an MB precision collet to provide centering solutions for precise and accurate results for Mercedes applications. 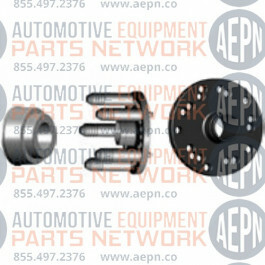 MB precision kit provides both lug and hub centric solutions for MB applications. Flange Plate covers 3x112, 5x112, 5x130 and 5x140mm. MB precision collet covers all MB hub bores 66.5, 84 and 85mm. Works on all balancer makes and models with 40mm shafts.